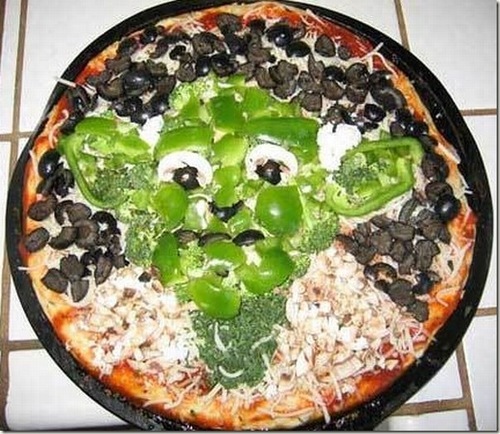 May the olives be with you. This makes me happy. It’s the little things. See the original post here. This entry was posted in Whimsy and tagged Food, Fun, Whimsy. Bookmark the permalink.